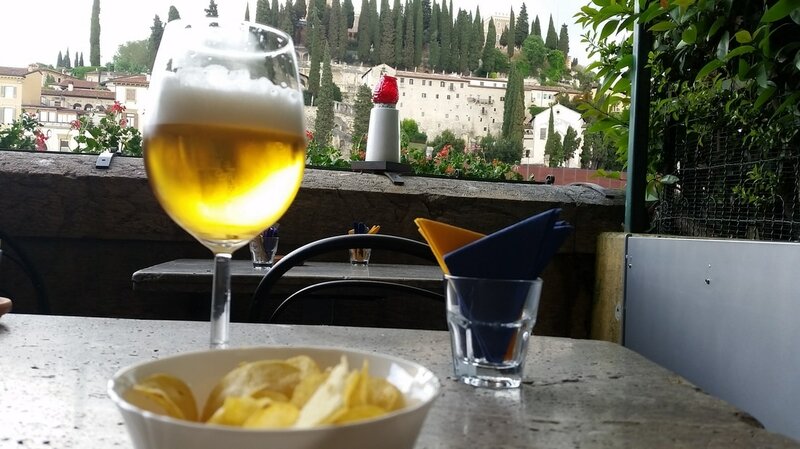 With just one beer on draft, la Terrazza is a bar rather than a pub. Pass through the bar to the rear and discover a beautiful terrace overlooking the river and Teatro Romano beyond. ​One of the best spots in town to enjoy a refreshing beer. Do: Grab a terrace seat and enjoy the view.